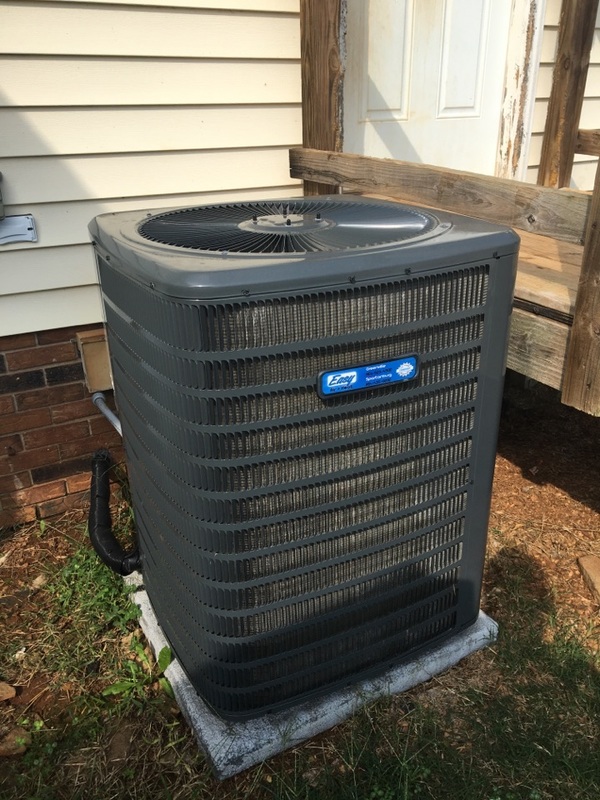 Easy Air + Heat + Plumbing’s services were built upon trust and relationships in the Woodruff, SC area. 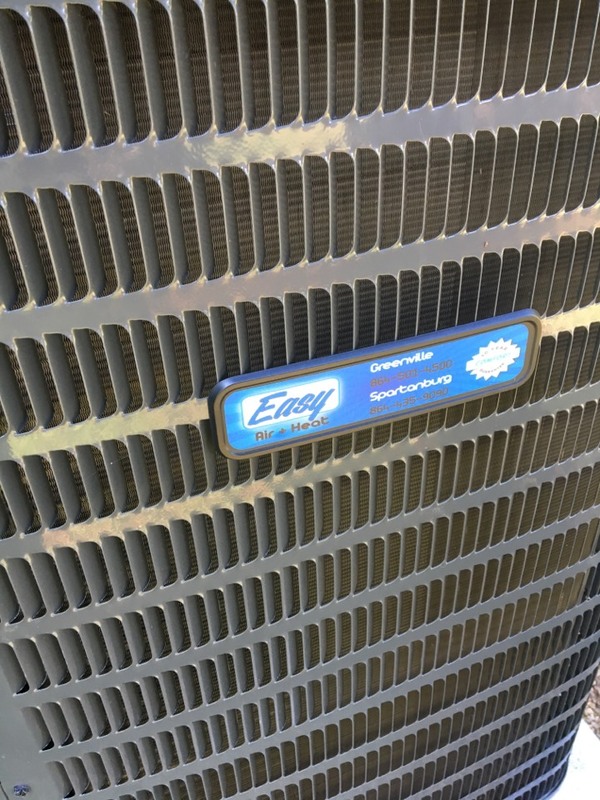 Read our reviews in Woodruff, SC, and see why the community considers us the Easy choice for heating, cooling and plumbing. 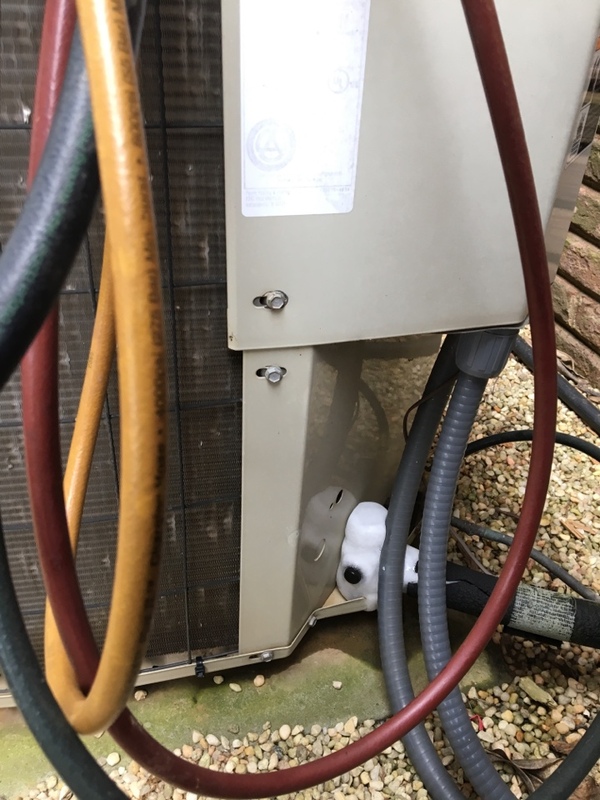 my wife and I were blessed when the phone was answered at EASY air and heat and plumbing.my concrete slab had water lines underneath.Over time weakened from contact with each other.what a mess.No water not good.Their Techs were respectfull , Professional,clean men that deserved​ my gratitude.my wife and I have special needs and they were over the top professional,fast, thoughtfulif ever the need for a Air/heat/plumber professional comes up their name will be spoken quickly Let Them Help You With Your Next, upsetting problem and let them do that thing they do so good. Performing my first heating check of the season in Reidville! Payne system iced up. Will have them cooling again soon!